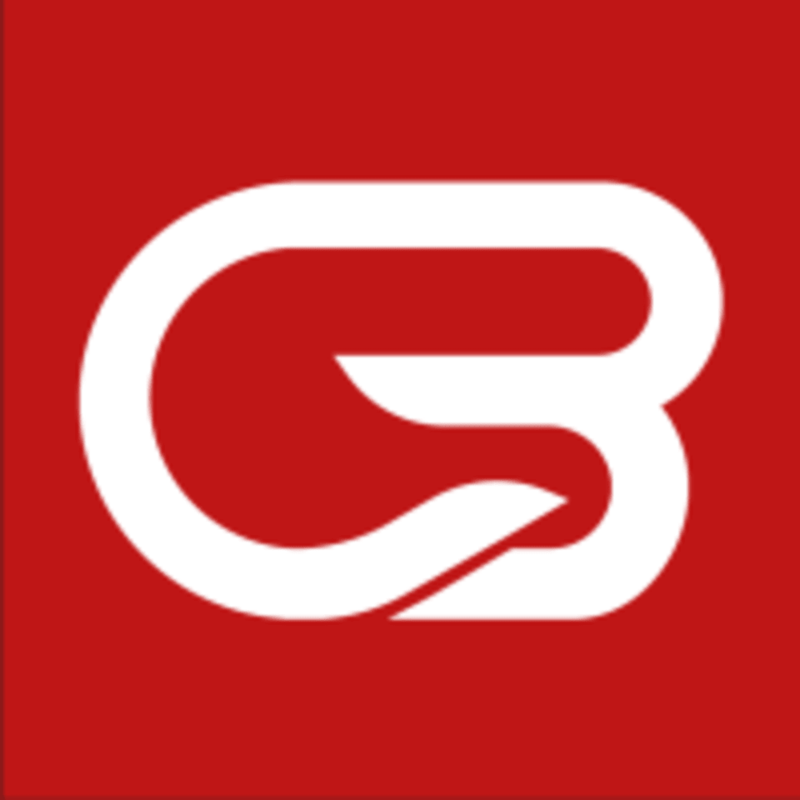 If this is your first time coming to CycleBar, make sure to set up your online account at bloomfieldhills.cyclebar.com before class. Be sure to arrive 15 minutes before your first class. They'll get you checked in, show you around the studio, and get you properly fitted for your bike. For attire, you’ll want to wear a tank or t-shirt and form-fitting workout shorts or pants. They provide cycling shoes at no cost, but you’re free to bring your own if you’d like. Their bikes are SPD compatible. Before you ride, they recommend that you hydrate with plenty of water and a light snack. They offer water bottles and healthy snacks completely free of charge, so no need to worry about packing them yourself. Sarah was awesome! Such great energy!! Hard for newbees, don't expect to keep up with everyone else but once you get into your groove it's a great time! Great class! the teacher took time to explain how it works . This was my first cycle class ever, it was hard but so gratifying. The way Cycle Bar keeps the energy going along with building you up with motivation has made me really excited to do it again! The instructor was fun and the music was great! Can’t wait for next time!! It was a good sweat! She utilized sprints a lot throughout the class but was motivating the whole time. Great playlist, great energy! Great class! Katie lead a challenging, fun and very motivating ride! Love Katie C! Best instructor there!